The Islamic understanding of the human self, its purpose and functions has a great effect on Muslims' understanding of themselves and on Islamic culture. Islamic psychology is a field that examines the Islamic perspective on health and illness and compares it to the Western perspective. 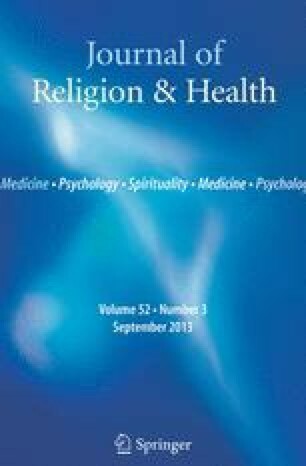 The purpose of this paper is to introduce readers to the Islamic understanding of the self, its functions, and purpose, and to contrast it with Western theories about the self. It also aims at understanding Islamic definitions of health and illness and Islamic understanding of treatment.